If you want to buy a new steam iron, you will have different choices but selecting the appropriate one is quietly must be difficult. Hundreds of models are available that offer different types of features you can think of. For your convenience and ease, we have rounded up here the seven best steam iron under Rs 5000 with the perfect combination of their value and performance. Iron is one of the most useful appliances for every household. Well-ironed clothes make a huge difference when you want to look immaculate and feel confident during any important occasion whether it is a business meeting, job interview or wedding, etc. 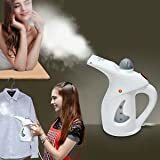 So get one of these best steam iron not to look only good but also feel more confident as well as sophisticated in your clothes. Modern steam irons take your fabrics from wrinkled to the crisp in no time. What is best about the steam irons is their big shots of steam that smooth creases and makes your fabric absolutely wrinkle free. Also, they are equipped with safety features like automatic shut-off that prevents your clothes from being burnt. Here is the list of latest and best steam iron of 2019 under Rs 5000 which will absolutely give your attire a complete perfection. This steam iron from Philips perfectly suits its name as it gives a quick and speedy ironing experience. Loaded with features like the triple precision tip, even heat distribution across the soleplate, shot of steam, continuous steam, and high power, the model is one of the best steam iron. No wrinkles are too stubborn for this steam iron as it delivers a steam boost of up to 120 g which is quite enough for removing creases. The very best part of this appliance is its auto-shut off function that shuts off automatically when you leave it unattended for a while. This steam iron also comes with a calc clean slider that aids you in removing the built-up scale out of your iron very easily. 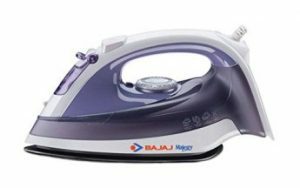 This Bajaj Majesty MX30 Steam Iron is another best steam iron under Rs 5000 and is equipped with all the modern features you are seeking in an iron. It easily glides over all the clothes because of its non-stick coated soleplate. A number of steam vents are also there that helps in the even distribution of steam. It’s powerful steam burst lets you get rid of the more stubborn wrinkles and creases from all your fabrics. Give a pleasant finish to all your fabrics by ironing with this Bajaj Steam Iron. Also, the maintenance of this one model is very easy as it is equipped with the self-cleaning function. Its thermal fuse feature allows you to use the iron with full safety. Usha is a well-known brand, and this steam iron from Usha will be absolutely your best pick if you are seeking for the best steam iron under Rs 5000. This steam iron comes with a ceramic coated nonstick sole plate for smooth gliding and ironing. What is especially best is its dual steam burst feature that allows you to use both the horizontal steam burst and vertical steam burst as well. 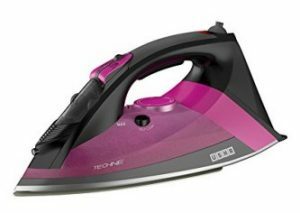 The iron also comes with a self-cleaning function that prevents clogging of the steam vents. Its soft grip handle provides you the great comfort while ironing. 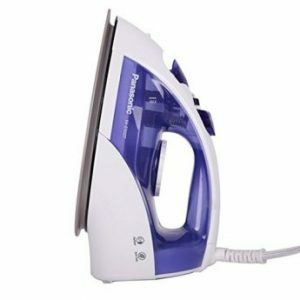 The iron also comes with an Anti Drip function to prevent the formation of wet patches on the clothes. Just get rid of the toughest wrinkles with this Black & Decker steam iron. With its smart steam technology, you can get the perfect setting every time. It’s non-stick soleplate glides very easily over all types of fabrics to smooth out the toughest creases. This steam iron comes with variable temperature settings that give you the accurate performance you are looking for. The variable steam control function along with the fine mist spray provides you just the right amount of power and moisture to take care of any type of fabric. Featuring compact design and superior performance this steam iron from Panasonic will absolutely be your best pick from the list of the best steam iron under Rs 5000. It comes with a nonstick titanium coated soleplate helping you out in gliding effortlessly over the garment fabric. This iron is light weighted and big on performance. 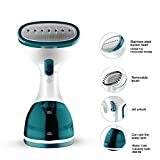 It easily tackles the creases by ejecting powerful steam and removing the very stubborn wrinkles at the same time. This steam iron is featured with vertical ironing, anti calc function as well as auto cleaning function. Its ergonomic design lets you get a comfortable grip on the iron handle. With this handy steam iron from Panasonic, you will absolutely get the professional results at home. That’s all for your perfect pick of best steam iron under Rs 5000. Get the perfect ironing experience by picking out the one from the list of best steam irons mentioned above. 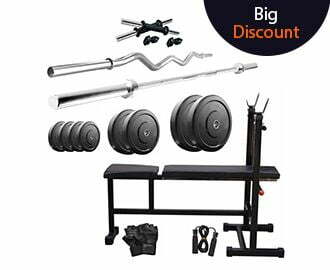 All these are selected from the well-known brands, and thus assuring you the only good quality of the listed products.